Despite long-term and ongoing efforts to close the achievement gap between disadvantaged and advantaged students, low-income students continue to perform at considerably lower levels than their higher-income peers in reading and mathematics. Research has shown that students' skills and knowledge often deteriorate during the summer months, with low-income students facing the largest losses. Instruction during the summer has the potential to stop these losses and propel students toward higher achievement. 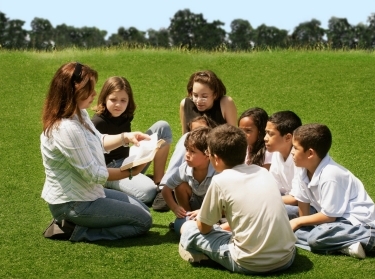 A review of the literature on summer learning loss and summer learning programs, coupled with data from ongoing programs offered by districts and private providers across the United States, demonstrates the potential of summer programs to improve achievement as well as the challenges in creating and maintaining such programs. School districts and summer programming providers can benefit from the existing research and lessons learned by other programs in terms of developing strategies to maximize program effectiveness and quality, student participation, and strategic partnerships and funding. Recommendations for providers and policymakers address ways to mitigate barriers by capitalizing on a range of funding sources, engaging in long-term planning to ensure adequate attendance and hiring, and demonstrating positive student outcomes. Heather L. Schwartz, Jennifer Sloan McCombs, et al. The research in this report was produced within RAND Education, a unit of the RAND Corporation. The research was commissioned by The Wallace Foundation. 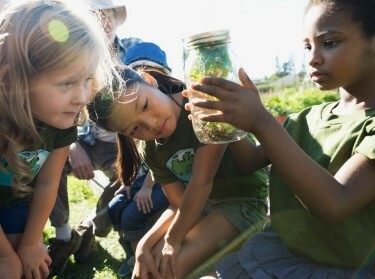 McCombs, Jennifer Sloan, Catherine H. Augustine, Heather L. Schwartz, Susan J. Bodilly, Brian McInnis, Dahlia S. Lichter, and Amanda Brown Cross, Making Summer Count: How Summer Programs Can Boost Children's Learning. Santa Monica, CA: RAND Corporation, 2011. https://www.rand.org/pubs/monographs/MG1120.html. Also available in print form.